SKU: 589. 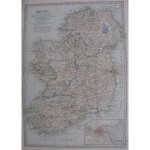 Category: Ireland. 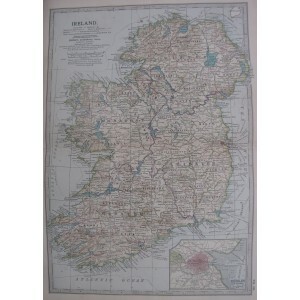 Tags: antique map, dublin, ireland, irish counties, original map. 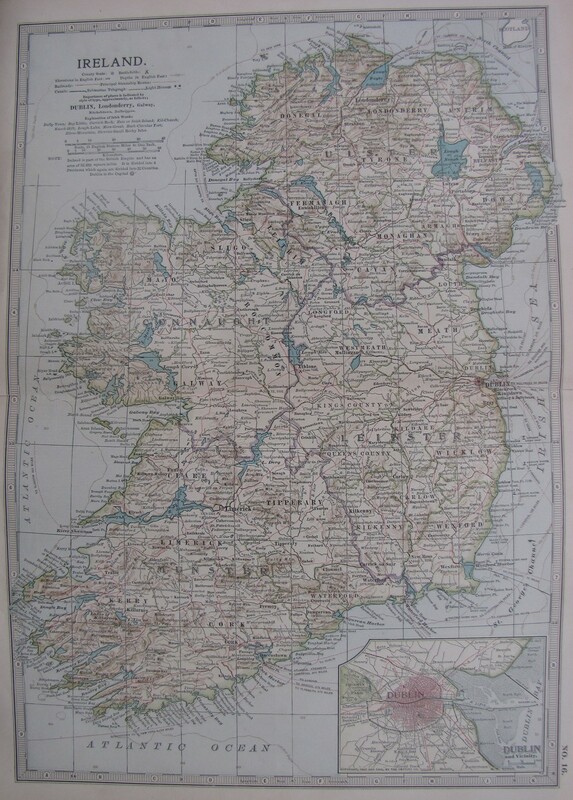 Antique map of Ireland, No.16. 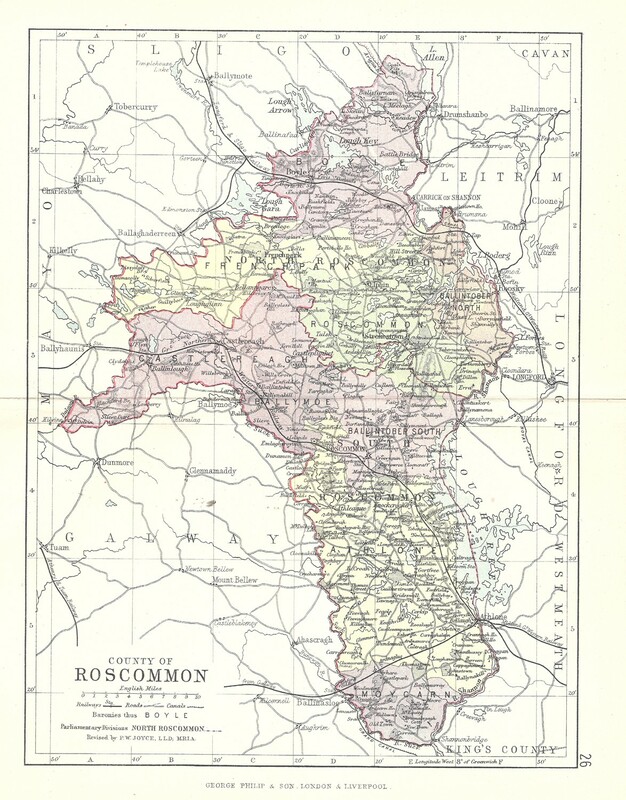 Published 1903. Colour printed. Approx size 16.3 x 11.6 inches. Usual fold. Source: Tenth Edition of the Encyclopaedia Britannica. Published Edinburgh and London by ‘The Times’, Printing House Square, London. 1903.